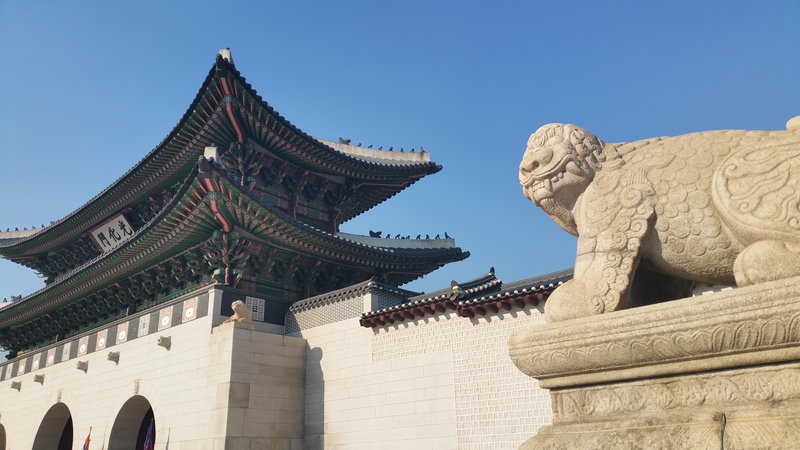 Jiyoung • Traveler on GoUNESCO - Make Heritage Fun! Love travel, planning to do a blogger. Love to read news and articles related to UNESCO, because I love what the UNESCO does! We are standing in the Middle of Korea, guarding all of you at this point, always.